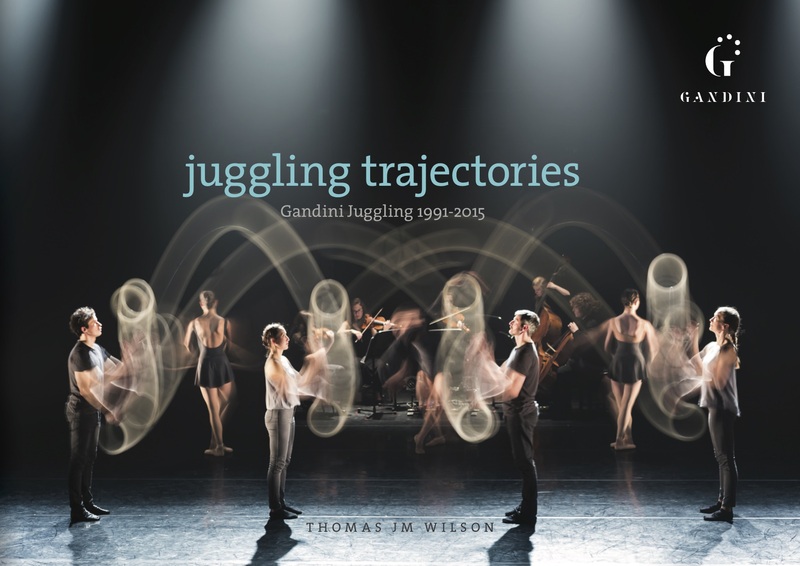 Written by Thomas J M Wilson, Juggling Trajectories explores the first 25 Years of Gandini Juggling. Over 400 Pages and 150 Photos. Gandini Juggling have been one of the world’s most prolific and adventurous circus companies for over two decades. 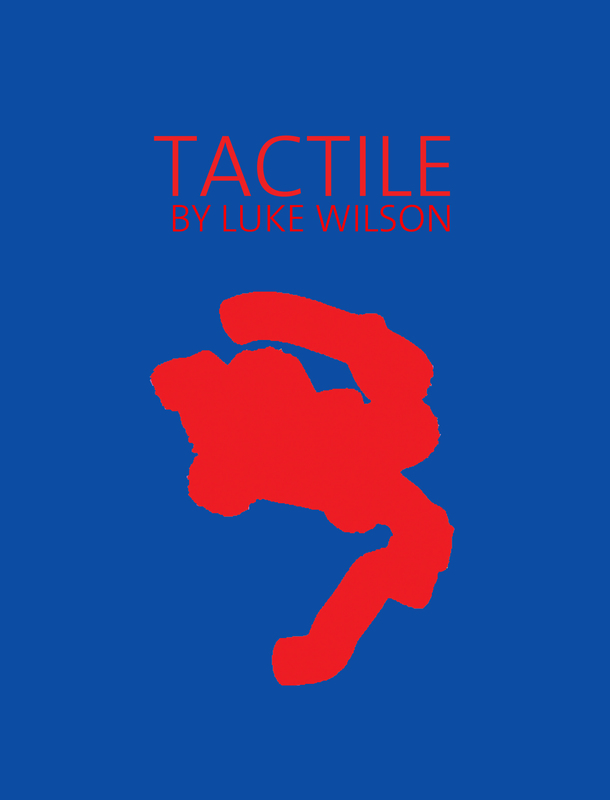 Founded with the aim of fusing juggling and dance, they have continually pushed the artistic and technical boundaries of juggling, resulting in performances that delight, astound, and defy easy categorisation. Iconic and iconoclastic in equal measures, Gandini Juggling have changed the perception of what juggling is and what it can be – transforming what might be considered a parlour-trick into a rich and distinctive art form in its own right. In this book Thomas J M Wilson maps out the nature and growth of this pioneering and innovative company, from their formation in 1991 to 2015. Covering the breadth of their diverse output, he examines not only Gandini Juggling’s cutting-edge experiments that blend juggling with other art forms, but also their spectacular street art events, virtuoso juggling to music, and theatrically-charged performances. 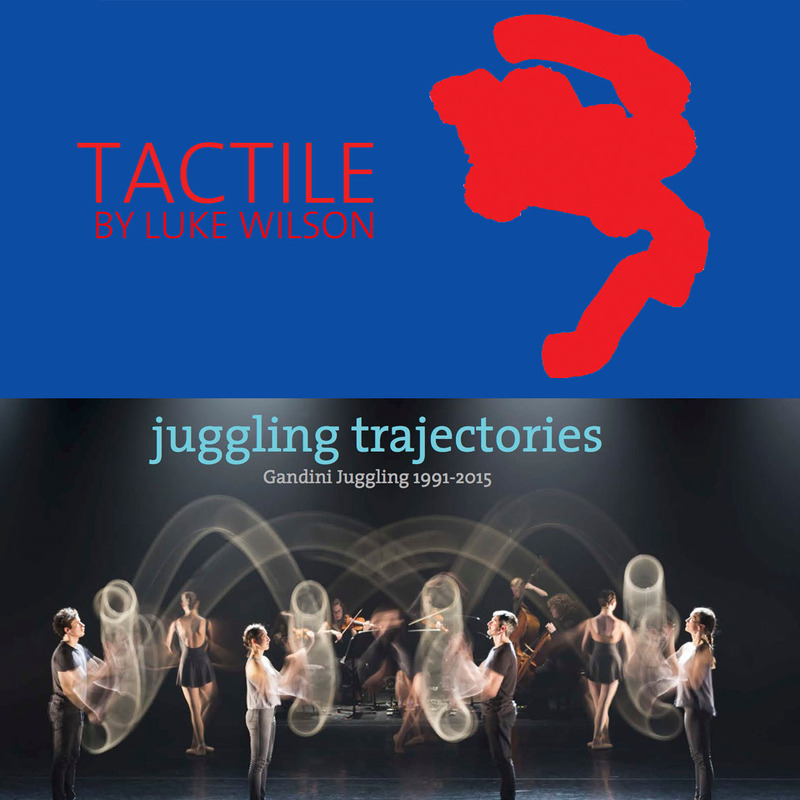 Wilson takes a distinctive approach, providing a catalogue of over 25 of Gandini Juggling’s major performances, alongside accounts charting the trajectories of the development of their working practices, and accompanied by in-depth essays examining key features of the company’s work. Supported by an extensive array of full-colour photographs and contributions from many of the company’s key collaborators, this book is a uniquely rich and detailed insight into Gandini Juggling’s ground-breaking approach to circus. Be the first to review “Juggling Trajectories – Limited Hardback Edition” Click here to cancel reply.